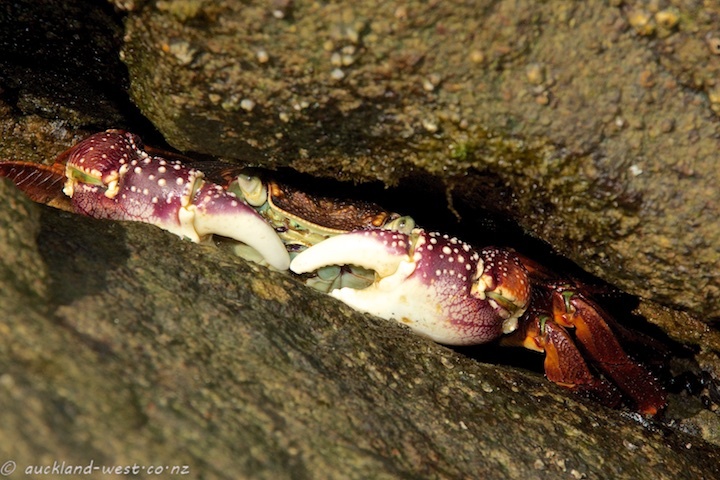 As you hop over the rocks at the bottom of Cornwallis peninsula, there is activity all around you: crabs scampering off into crevices, keeping a close eye on your every move. 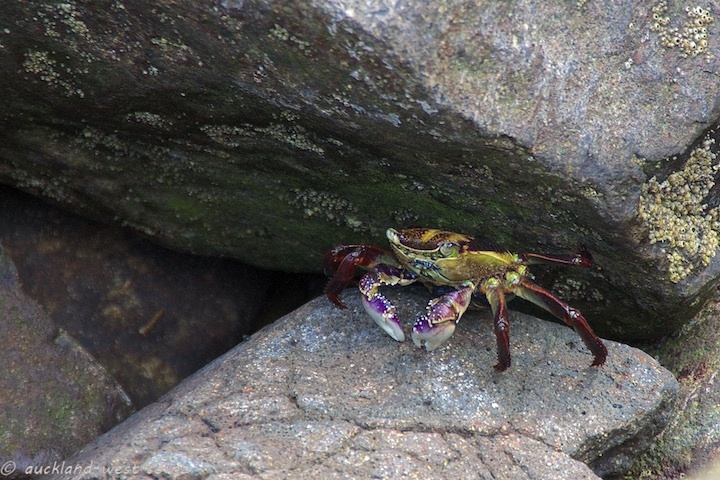 Purple Rock Crab. Great detail on this one. They seem so alien.